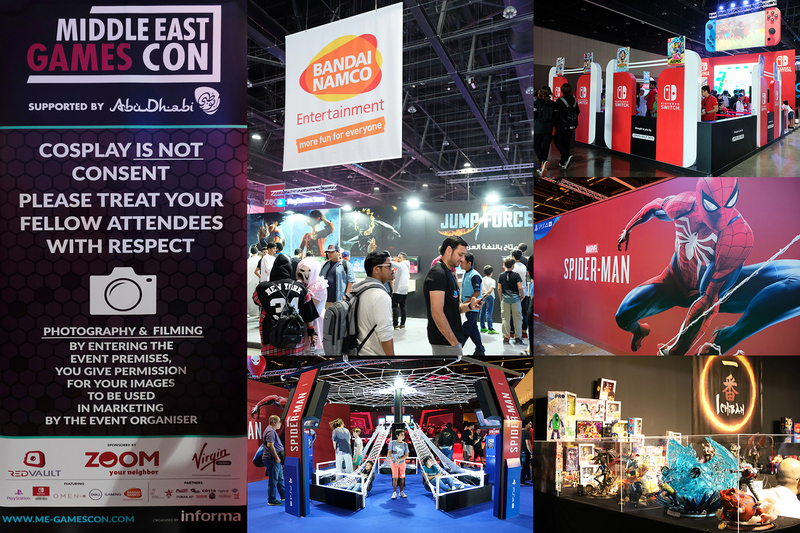 20181105【Middle East Games Con/Traditional Cultures】Middle East Games Con 2018 In Abu Dhabi “MIYABI” 『KIRIE』Stage Report! 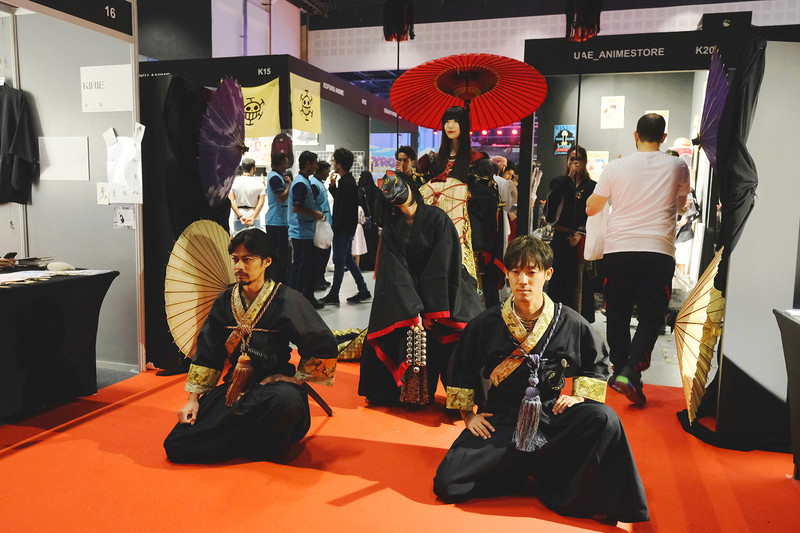 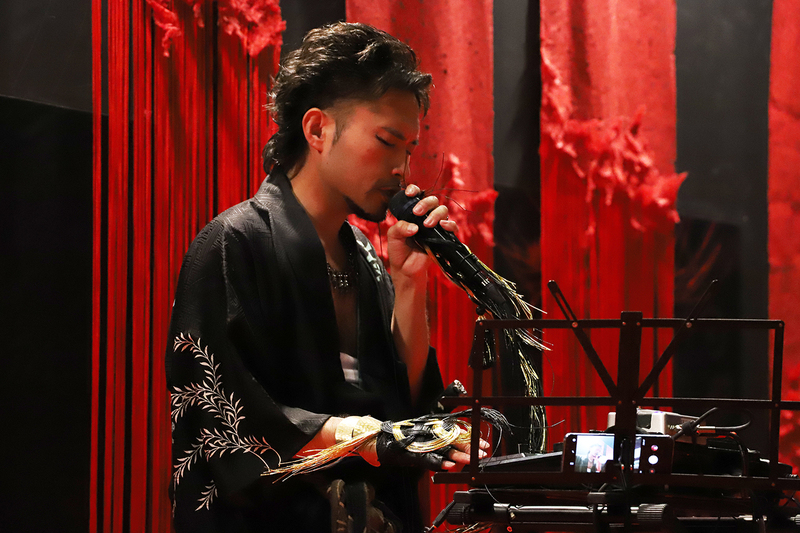 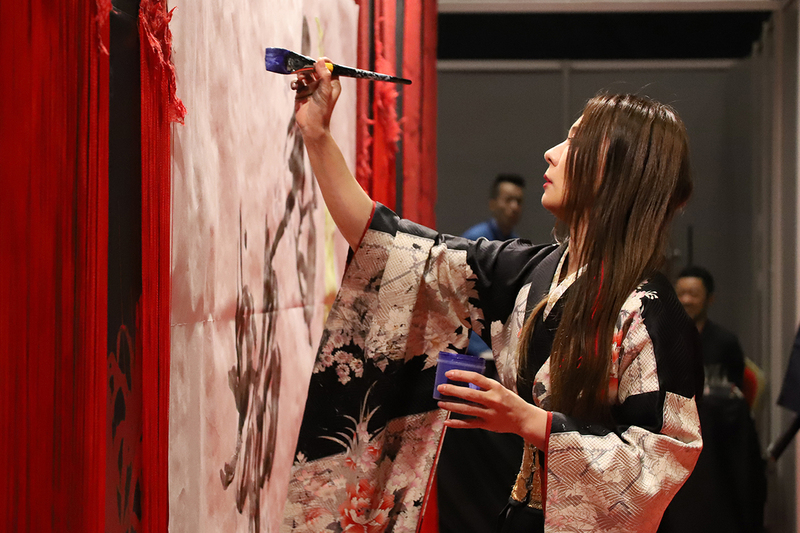 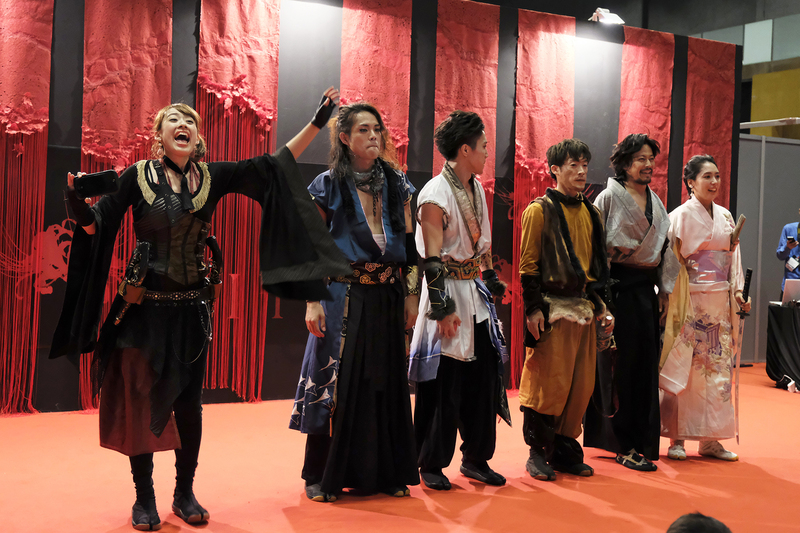 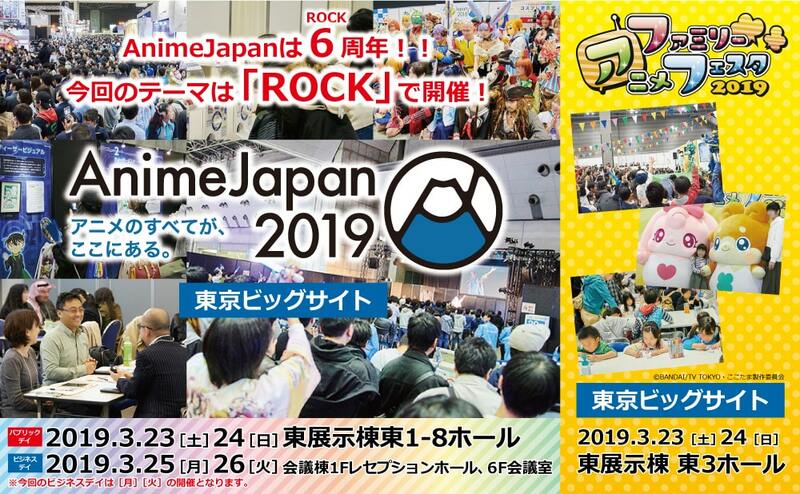 20181106【Middle East Games Con/Traditional Cultures】Middle East Games Con 2018 In Abu Dhabi “MIYABI” 『刀屋壱-Katanaya Ichi-』Stage Report! 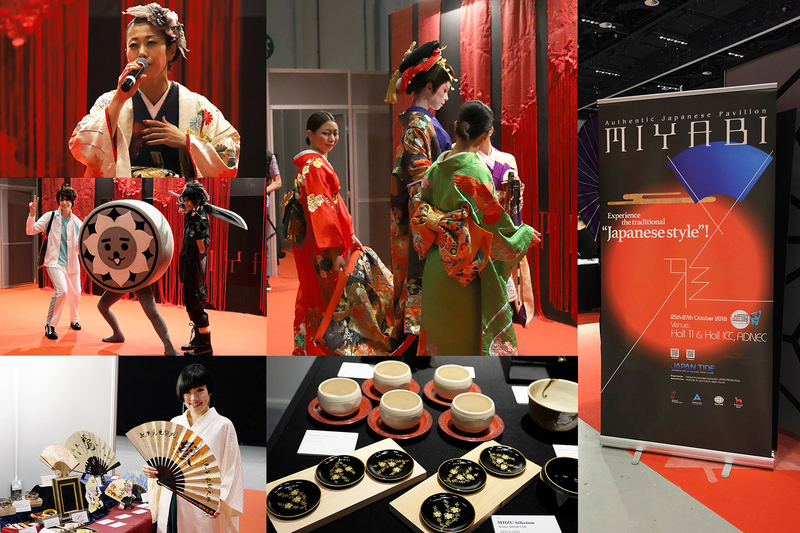 20181102【Middle East Games Con/Traditional Cultures】Middle East Games Con 2018 in Abu Dhabi “MIYABI” 『書家・美帆 』Stage Report!